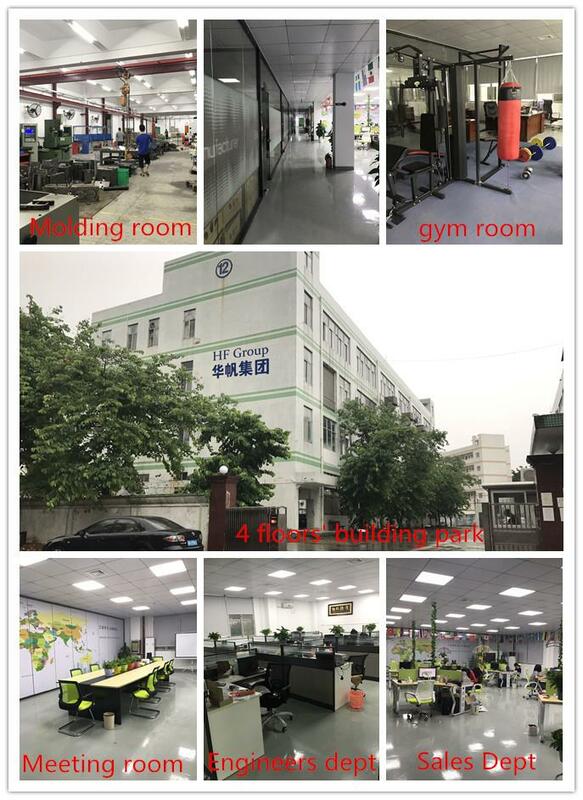 HFSecurity has specialized in biometric hardware manufactory and SDK development, including fingerprint scanner, biometric handheld Tablet, fingerprint vein reader, Android attendance and access control. 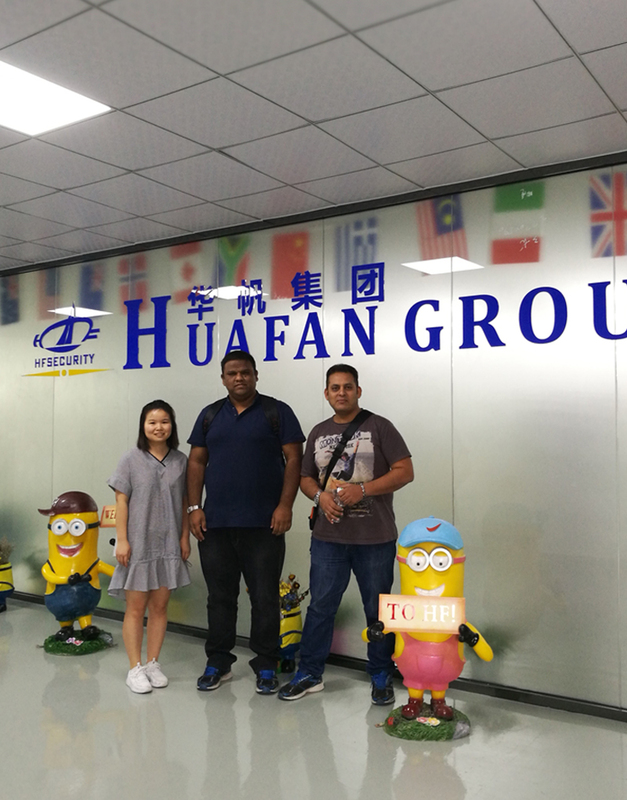 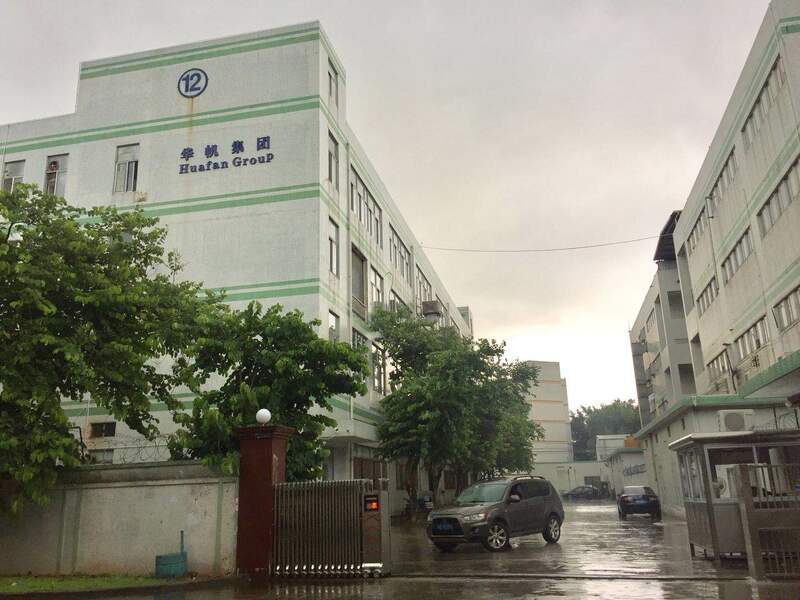 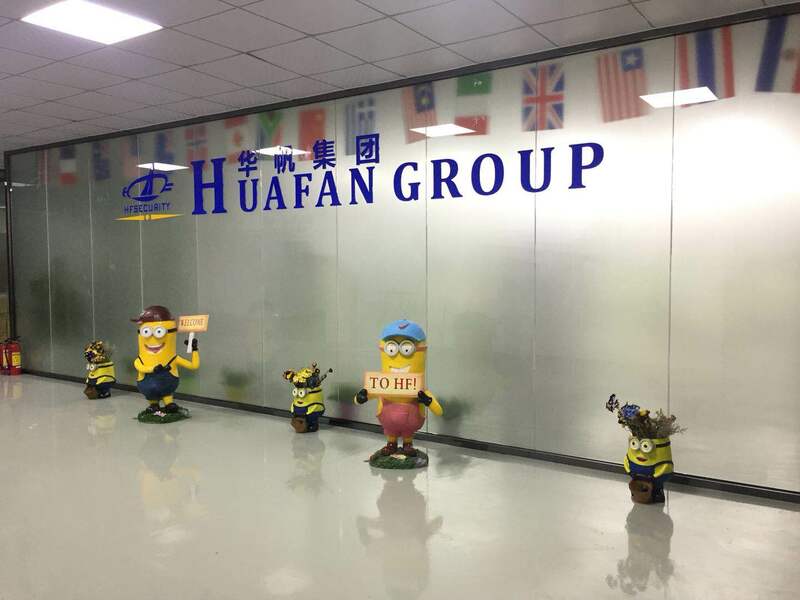 Everything in new factory going very smoothly,many clients visited our new factory and office in Shenzhen,thanks all of you believe HFsecurity, and choose HFsecurity to be your long-term partner in China. 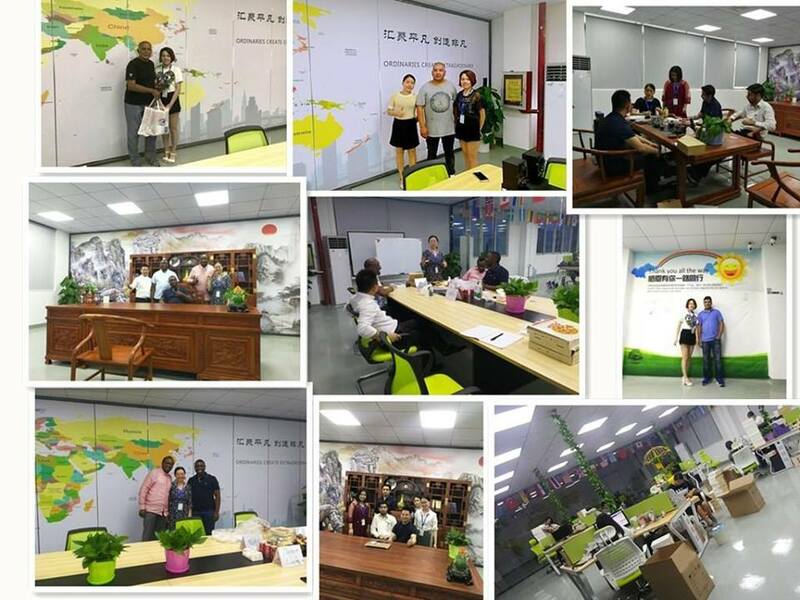 Welcome to visit us in Shenzhen,China,and we will let you know more about biometrics,also any Biometric hardware OEM & ODM welcome to consult.